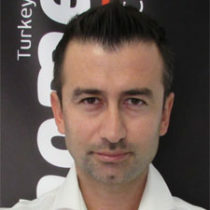 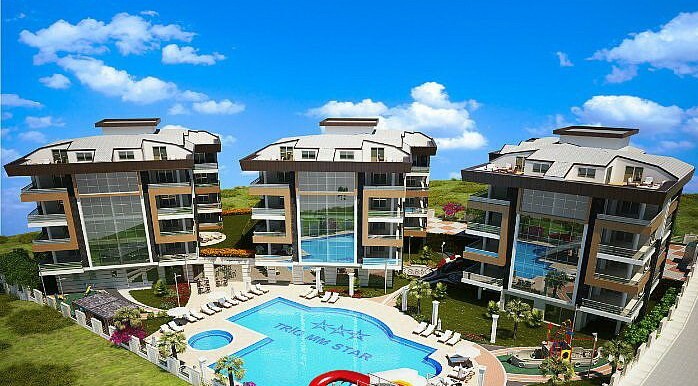 BH TRİO MM STAR | Your real estate agent in Turkey.Rent Apartment in Alanya. 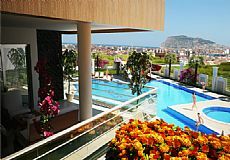 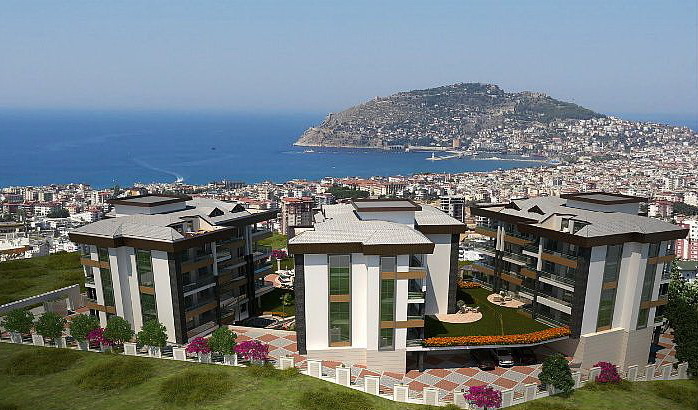 Project is located in Alanya Oba town, a rising life center of modern Alanya. 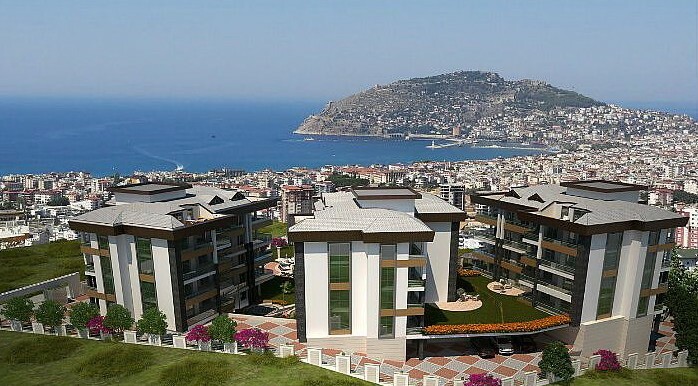 Today, Oba town became a prominent center with its malls, schools, social facilities, cultural and sports centers, which are the brand values of Alanya. 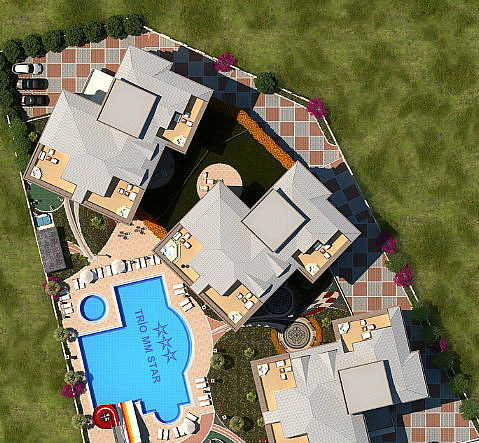 Oba Town presents a peaceful and a calm life where you can be free of the stress of the city and feel the nature thanks to its low-rise construction plan. 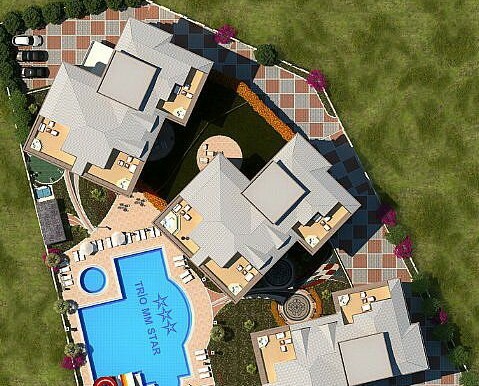 TRİO project is the new life center of Alanya with its modern architecture, social facilities and luxurious apartment models. 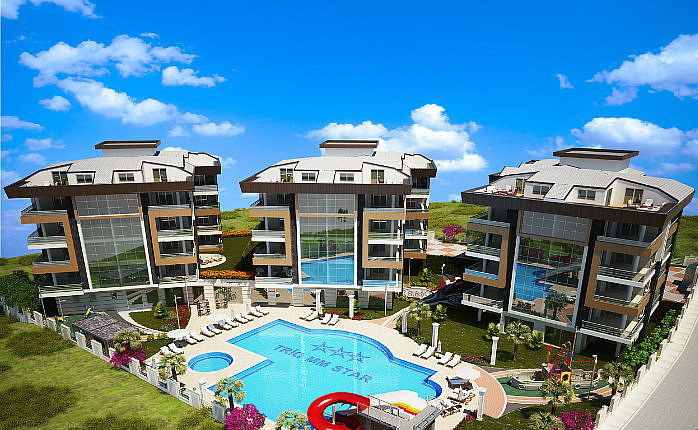 Floors are in Rooms is 60×60 Granit Ceramik tiles and Laminate.